Founded in Auckland in 2010, Vend is a cloud-based point-of-sale software used by over 12,000 retailers around the world. It integrates with Paypal, Shopify, Xero, and other major e-commerce platforms so store owners can sell both online and off. Vend also manages inventory and can easily track stock levels across multiple locations, as well as order new stock. Vend offers a 1-month free trial, and then several levels of paid accounts. However, most of the time the person who signs up for a trial is not the one using the application. 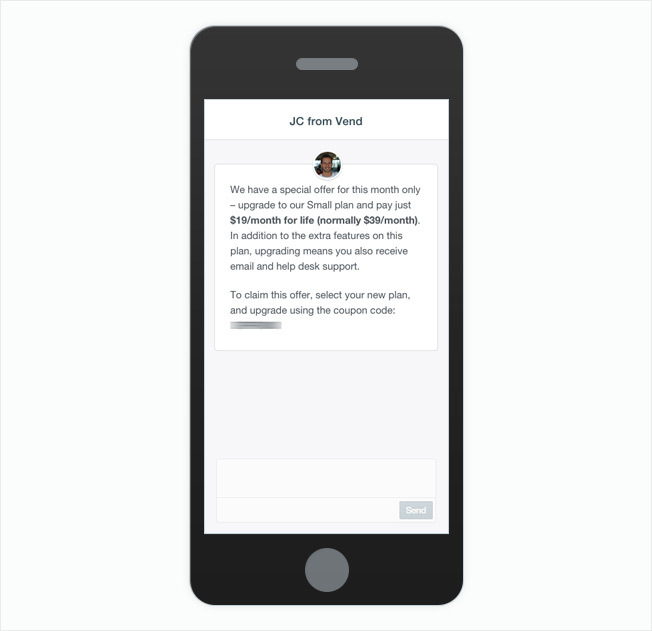 The challenge for the company in its early stages was that it didn’t know who, when, or how to engage the right people to convert free accounts to paid. 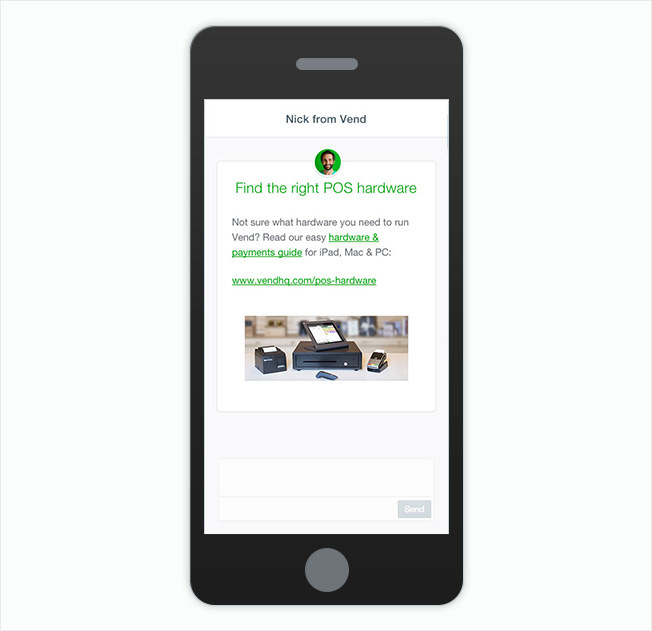 As a self-service product, Vend keeps its signup process intentionally lean and asks for only one person’s contact details to begin a trial. Often, however, this person wasn’t the user. This signup flow lent itself well to high visitor-to-sign up conversions, but posed a massive challenge to the sales and marketing team focused on converting trial users to paid ones. Another missing piece was customer intelligence. Salesforce was in place to track accounts and leads, but Nick wanted a better snapshot of his customers. 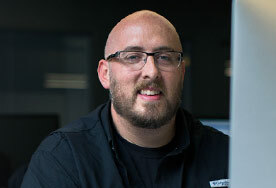 Nick said Intercom ticked off all of his boxes for a “lightweight CRM with a strong communications engine.” The team embedded Intercom and was “blown away” by the live user intelligence coming in. The map view allowed the team to discover correlations and opportunities immediately. Next, Vend used Intercom’s segmentation engine to create subsets of customers based on a number of factors, such as user events, engagement, plan, company size, etc. The sales team integrated Intercom with Salesforce and were able to match users to individual sales account managers, who are responsible for guiding trial users through the funnel. Sales representatives can also manipulate their own segments to identify upsell opportunities and send an automessage to a subset of customers. A promotion targeting active users on the lowest-tier plan. This in-app message triggers for relatively new trial users. 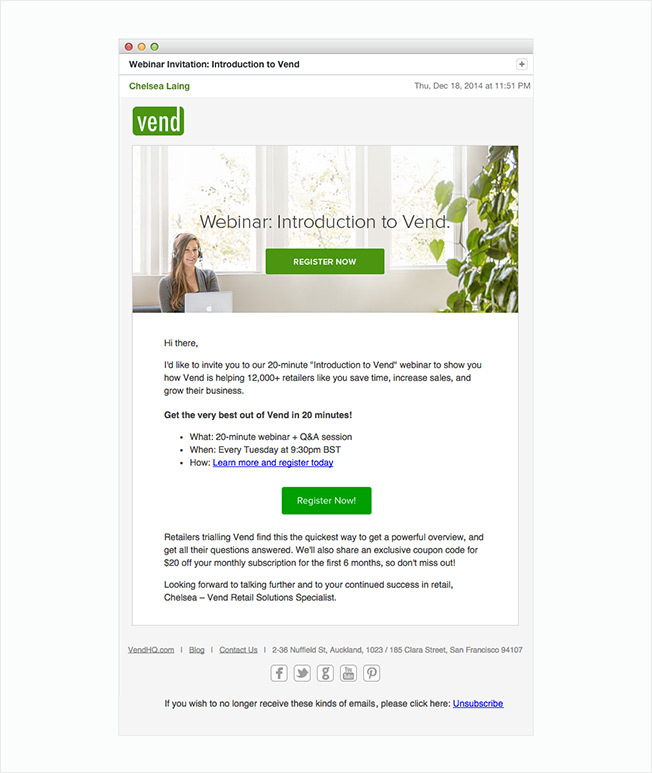 Vend's Marketing team also uses Intercom to promote one-off events such as a meetup or a webinar. Again, the goal is to convert prospects who are aware of Vend, or in our trial, but not yet customers. An email sent to new users in the UK inviting them to join a webinar. Vend’s sales and marketing teams have saved countless hours of engineering work by using Intercom’s segmentation engine. The result of being able to deliver targeted communications is sheer efficiency. 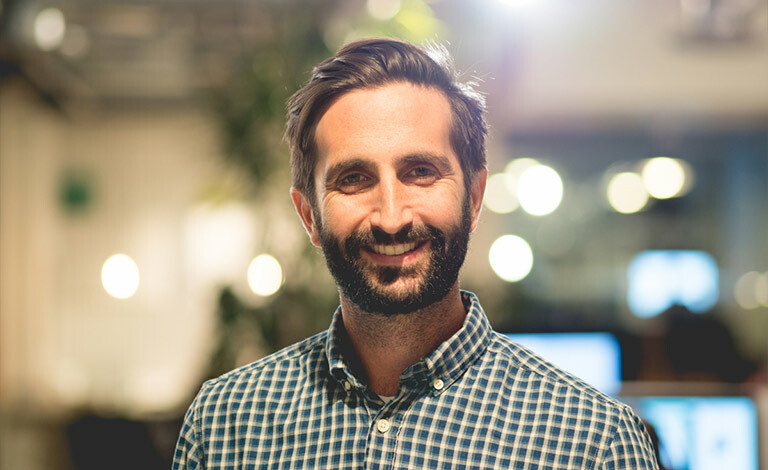 Nick says that Intercom has given the sales team the ability to manage a large number of leads very quickly, leading to a 30% increase in trial-to-paid conversions. Intercom has also helped Vend maintain its quirky, personable brand personality even as it scales. Part of the attractiveness for customers is for them to feel like they know you as a company and that you’re not just another anonymous web app. 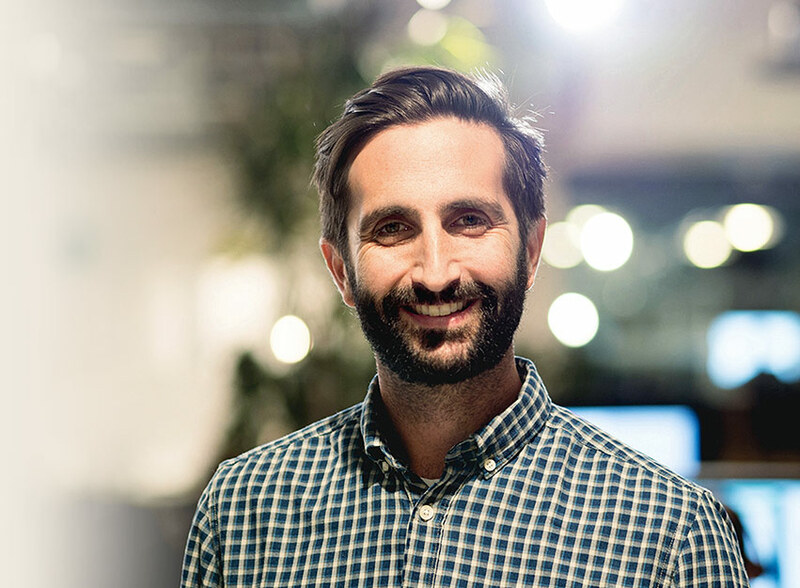 We didn’t want to lose that close relationship with customers as we scaled, and using Intercom allowed us to maintain that even as we do one to many communications. Vend is an award-winning, cloud-based point-of-sale and retail management solution for store owners to have centralized control of their retail stores, both online and off.